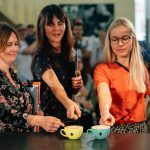 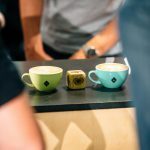 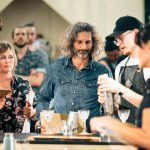 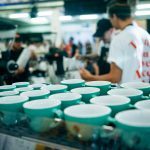 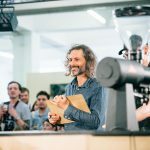 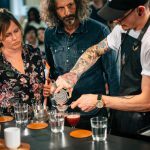 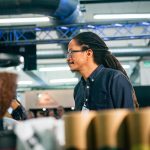 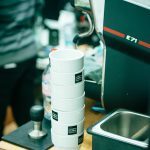 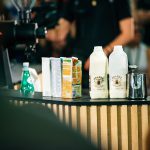 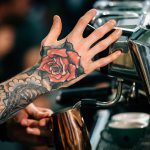 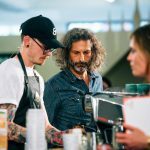 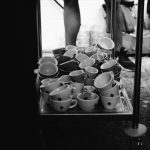 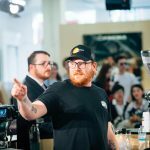 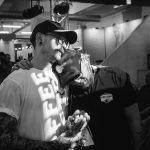 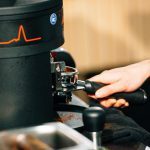 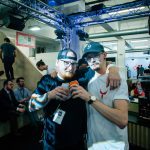 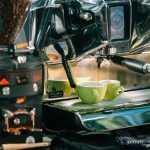 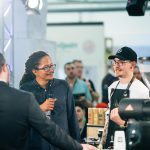 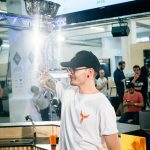 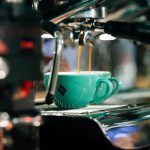 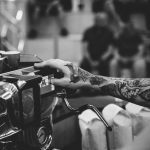 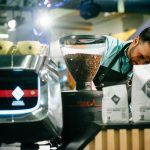 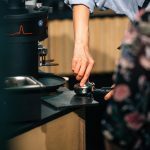 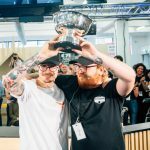 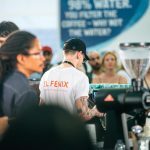 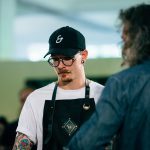 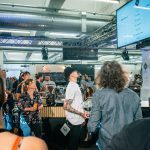 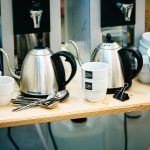 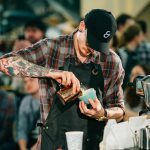 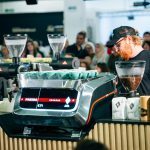 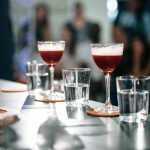 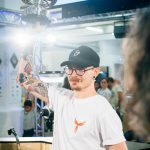 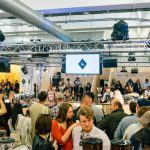 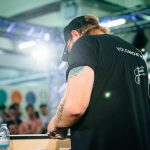 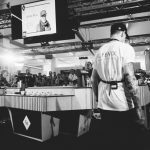 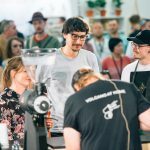 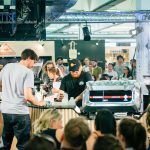 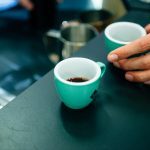 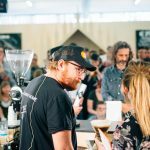 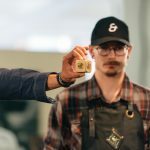 James Wise Wins Coffee Masters, London 2017! 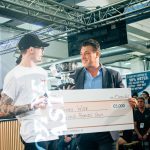 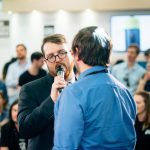 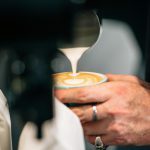 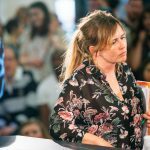 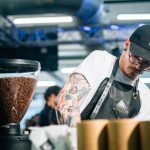 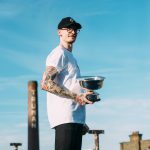 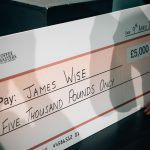 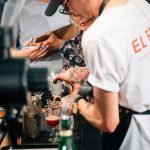 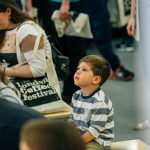 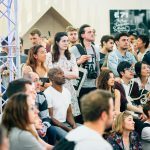 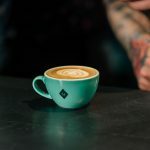 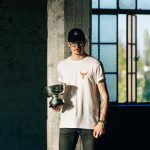 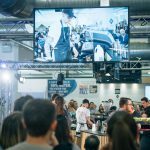 James Wise was yesterday announced winner of Coffee Masters London, 2017! 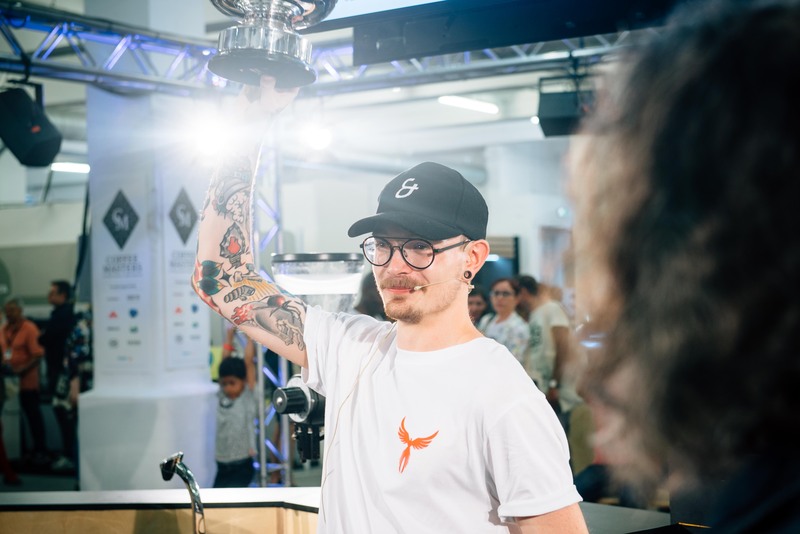 Nick Maybe of Assembly Coffee came in second place, following just behind with 72.5 points to James’ 82.5. 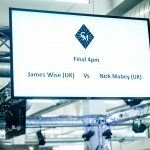 Huge, huge, huge congratulations to James, Nick, and all of the other competitors. 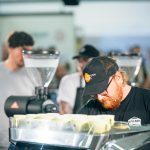 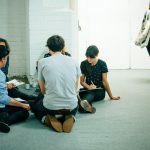 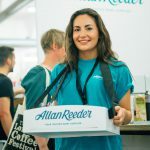 And massive thank you’s to our sponsors: Faema, Caravan Coffee Roasters, Mahlkonig, Brita, Alpro, Acme & Co., Rattleware, Fetco and Allan Reeder. 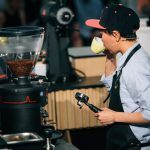 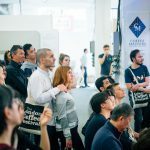 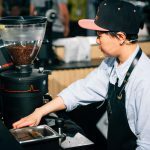 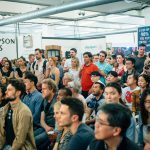 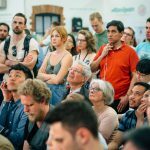 Applications for the next competition — which will be held at The New York Coffee Festival 13-15 October, 2017 — will open soon. 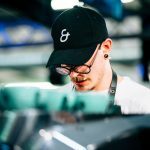 So watch this space!